Our jury panel is comprised of an international pool of creative industry professionals from art and creative directors, curators, publishers and other influential luminaries. Gustavo Greco is the Founder and Creative Director of Greco Design, specializing in visual identity, signage and editorial projects. The company positions its work as a daily and continuous effort of sharing, renovation and re-signification through meaningful projects that utilize information as the main input. In a short period of time Greco has become one of the most awarded design companies in Brazil. In only the past three years we can cite: Design Lions of the Cannes Festival, D&AD, Grand Prix at Red Dot Design Award, Gold at iF Communication Award, London International Awards and Award and Honorable Mention in the Bienal Iberoamericana de Diseño. Greco has been selected for the Bienal Nacional de Design Gráfico (ADG Brasil) at every edition since 2000. Gustavo is also active as an academic, teaching in the Brand Management Post-Baccalaureate program at IEC – Instituto de Educação Continuada PUC MG. 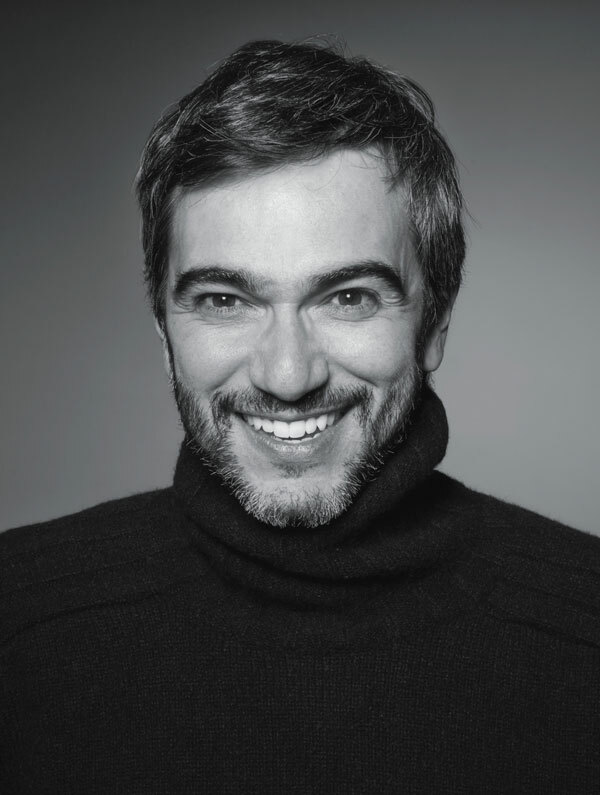 He also dedicates himself to design diffusion initiatives throughout Brazilian society as the Vice President of the Brazilian Association of Design Companies – ABEDESIGN. He participates as a frequent juror at major design festivals abroad representing Brazil in the international juries.